For all patients, being in a state authorized medical cannabis program comes with a learning curve. More than 50,000 people now carry medical cannabis ID cards to treat illness with cannabis, and many many more seek them in New Mexico. A total of 30 states, the District of Columbia, Guam and Puerto Rico now allow for comprehensive public medical cannabis programs. However, it remains a legal conundrum when it comes to federal law, and it’s still disparaged as weak science by some lawmakers. Uninformed patients risk getting frustrated or giving up without the right resources. During the Cannabis Learn conference Monday in Philadelphia, Jahan Marcu, Ph.D., chief scientific officer with Americans for Safe Access. 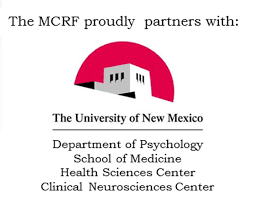 The organization’s associate director, Debbie Churgai, offered some starting guidelines for patients and their caregivers considering medical cannabis as a treatment option during a interview with the Times-Tribune in the hometown of Dunder Mifflin Paper Company- Scranton, PA .
New Mexico's rules under the Medical Cannabis Program are different from other states. The ‘Forms & Documents’ section of the Medical Cannabis Program website is a comprehensive reference to all of the forms, documents, publications and resources that are currently available for the Medical Cannabis Program (MCP). Within this section is the ‘Medical Cannabis Law Enforcement Fact Sheet’ and it is as it says, a fact sheet with the program law. It is worthwhile to print out a copy of the Medical Cannabis Law Enforcement Fact Sheet to keep in your vehicle in case of a law enforcement encounter. 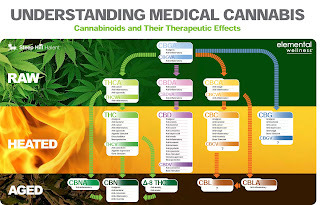 The Rules and Regulations section of this page have a more comprehensive information on medical cannabis registry cards, NMAC 7.34.3 - Medical cannabis registry identification cards. Employers are beholden to federal laws, for example government contractors, probably won’t allow their workers to use medical cannabis. 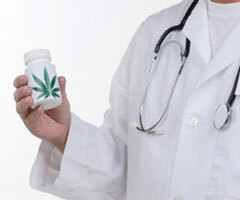 Patients should know whether medical cannabis use might expose them to trouble in the workplace or disputes over, for example, housing and child custody. 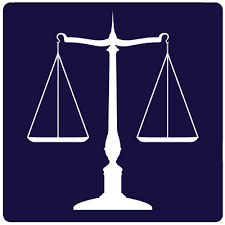 As a result, many of us may suffer pervasive discrimination in employment, child custody, housing, public accommodation, education and medical care. 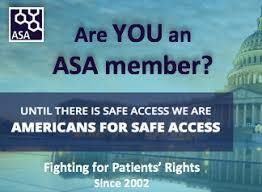 The Americans For Safe Access Legal section of the website has a ‘Knowing Your Rights’ page. The information found in this section is meant to educate patients and their providers about the existing federal laws, how to avoid law enforcement encounters, how to be prepared for encounters, how to understand your rights during encounters, and how to navigate the legal system after an encounter. After you understand this material, be sure to share this information with your family, friends, or anyone who may be at risk. Many physicians still question cannabis as an effective treatment because the research lags behind the industry’s growth. 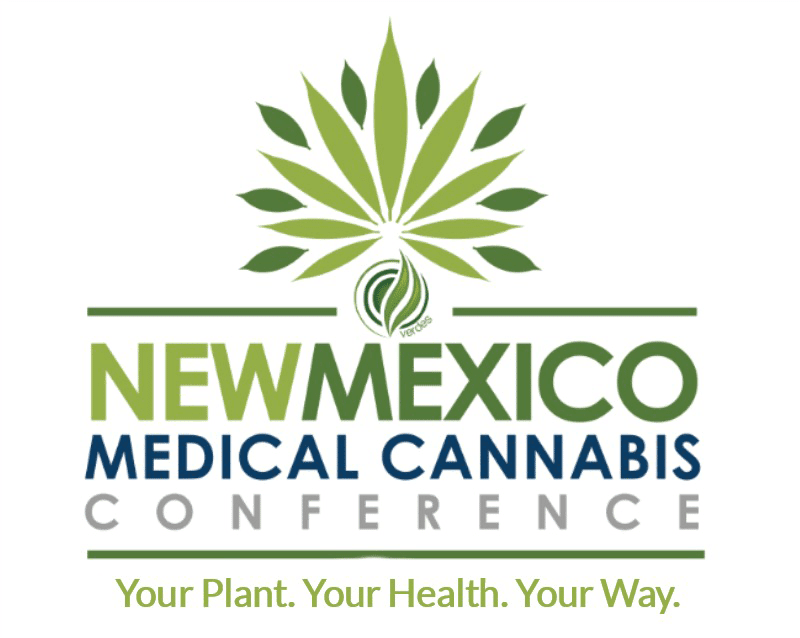 Though the number is growing, over the years there has been over 2,200 different medical providers in New Mexico sign to recommend medical cannabis, and some patients may need to seek out a new doctor who can. 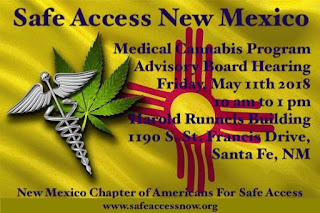 *There is no fee to apply for you medical cannabis card in New Mexico and medical providers can accept health insurance for the medical consultation about your health condition. There’s oils, tinctures and capsules with varying concentrations of tetrahydrocannabinol, or THC, and cannabidiol, or CBD, that produce different effects. Dispensary operators can help patients tune their treatment regimen to find the right balance for their symptoms. And the internet has plenty of FREE accredited educational resources along with the side menu on Cannabis New Journal which has over 20 health conditions listed with treatment information. “People call us drug dealers all the time and it really bothers me. I’m helping people get the medicine they need.” Churgai said, acknowledging a persistent stigma cleaved to the drug. “You need strategies to talk to people.” Medical cannabis users need a plan for talking to family, friends and employers about their medical cannabis use. The Americans For Safe Access ‘Medical’ section' of the website has ‘Resources for Patients’ page in the drop down menu. 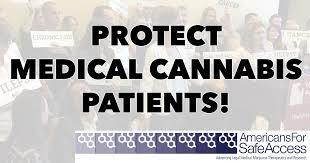 There one can discover how to talk to your family about medical cannabis, how to become a state-authorized patient, basic science and legal rights for patients, how to safely use medical cannabis, and how to get involved with medical cannabis advocacy. ASA believes that good policy is created when those who are most affected are at the table. Just because you are medical cannabis patient, it doesn't mean that you automatically have a degree in public policy. ASA has always been committed to demystifying political systems and providing advocates the tools they need to participate in the processes in a meaningful way. 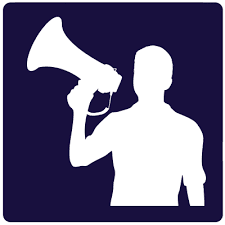 Learn all about grassroots organizing, citizen lobbying, media spokesperson training, and much more. 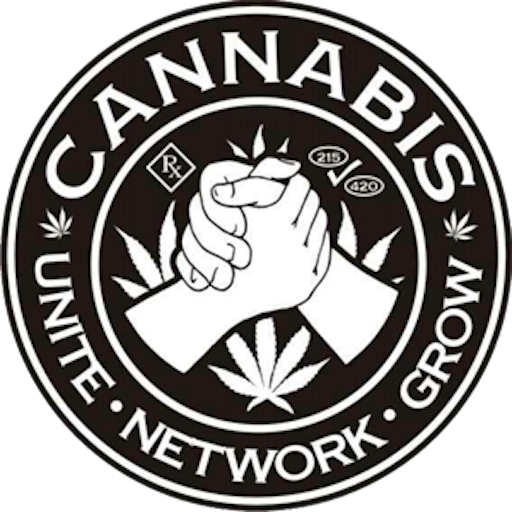 This is a excellent resource for the medical cannabis community and no other organization offers such comprehensive free training for advocacy as ASA has. Patient Focused Certification, PFC is an innovative program that is calibrating the medical cannabis industry for excellence. Comprehensive and flexible, PFC is what patients, healthcare providers, companies, and regulators can depend on to identify reliable, high-quality medical cannabis products and services. ASA has created PFC to address product and distribution safety in the medical cannabis industry. The program provides components for operators, legislators and regulators to promote the adoption of safe and reasonable industry standards and regulations from seed to consumption. Utilizing Americans For Safe Access eleven years of experience in implementing medical cannabis laws and our “Legislating Compassion” and “Regulating Compassion” policy tools, ASA staff offer patient advocates and policy makers legislative and regulatory analysis, amendments for legislation and regulations, strategy advice, campaign development and support, and targeted lobbying materials.